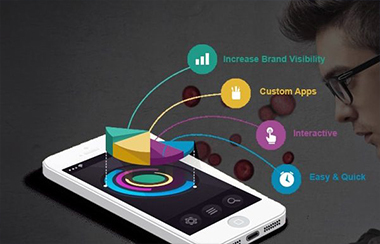 Our prime objective is to create intuitive yet compelling Mobile apps UI/UX Design for varied mobile applications. The apps thus delivered are high on visibility, user-friendly and prominence quotient, working efficiently on diversified mobile devices and screens. 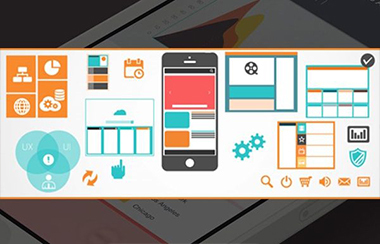 Our experts are skilled in providing User Interface Design (UID) & Mobile App Design services for web applications, desktop and mobile applications, software applications etc. WebMobril holds expertise in rendering mobile applications possessing rich user UI/UX with front-end or back-end interaction in the system. 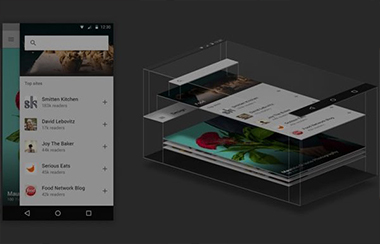 Why do you Require Mobile Apps UI / UX Design Services? 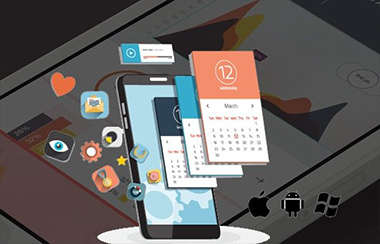 The user-interface of the mobile application is the first thing that is available to the users and for it to be unique and creative at the same time, you need assistance of an experienced Mobile Apps Ui/Ux Design Company like WebMobril. An impressive mobile application with high-end UX/UI helps in creating a matchless presence of your app amongst users and in the market. WebMobril prides itself in providing user-specific mobile applications in compliance with the latest methodologies & technologies. We are more than happy to serve our clients by offering exquisite, user-friendly and interactive mobile applications.